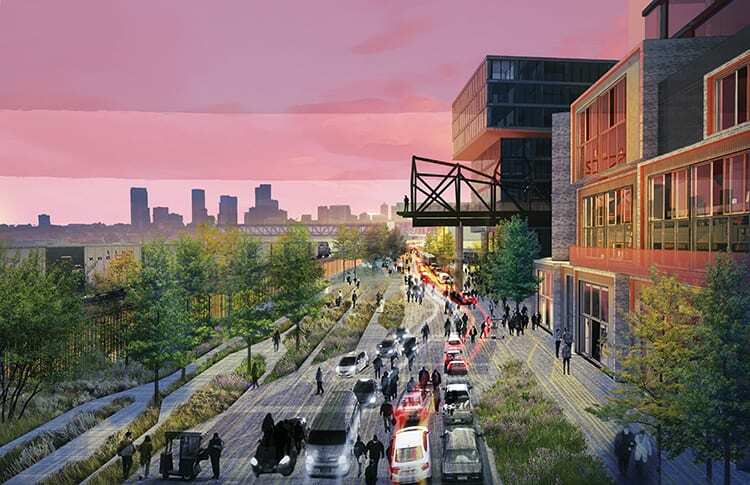 Giambrocco in RiNo will appeal to artists, entrepreneurs and established firms alike by combining inside/outside spaces, shared community amenities and a blend of next-generation office/studio spaces. As our city transforms from a hidden gem on the foothills of the Rockies, to an emerging national and global competitor for jobs, innovation and lifestyle, people remain the one, driving constant. At our firm, we believe through the power of design, the places we create can enhance human experiences that connect people, communities, organizations, families and friends. To some, this construction boom may seem all too familiar. The first wave of urban renewal swept the nation in the 1960s, manifested in Denver as the Skyline Project. During that phase, many of the buildings typologies that we now endear made way for the parking lots that we now see being redeveloped. Just over three decades ago, Denver was experiencing a similar chapter. Many of our most recognizable buildings were erected in a 10-year window between the mid-1970s and early 1980s. It was not for lack of planning or vision that what we now see as many of our city’s urban design failures occurred. Therefore, caution is warranted to not replicate the same mistakes. We have since learned that we can no longer silo people’s lives into neatly defined, single-use categories that separate our workplace from our home, our neighborhoods from shopping districts, and downtowns from suburbs. The Gensler-designed Giambrocco development in RiNo will appeal to artists, entrepreneurs and established firms alike by combining inside/outside spaces, shared community amenities and a blend of next-generation office/studio spaces. The MOTO mixed-use boutique apartment building, located at Eighth and Sherman, reflects the vitality of the neighborhood and enhances the sense of community. Designers will continue to strive in creating visually stimulating, contextual and sometimes provocatively designed buildings. However, these elements should only serve as the glue that holds together the larger foundations of human experience and behavioral anticipation. 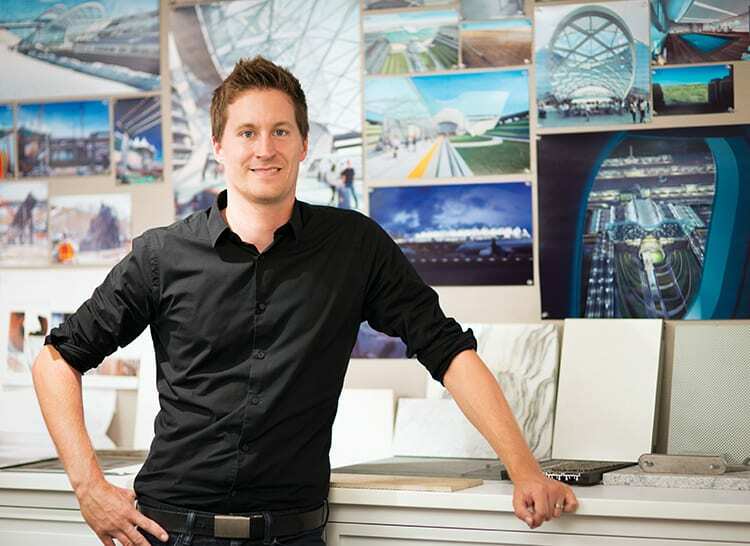 Our mission is to approach design with a holistic understanding of how people experience every aspect of their lives. How can we better anticipate people’s needs, tap into their emotions and engage the varying complexities of their lived reality? By considering these variables, we unleash the potential to create spaces where people can thrive. 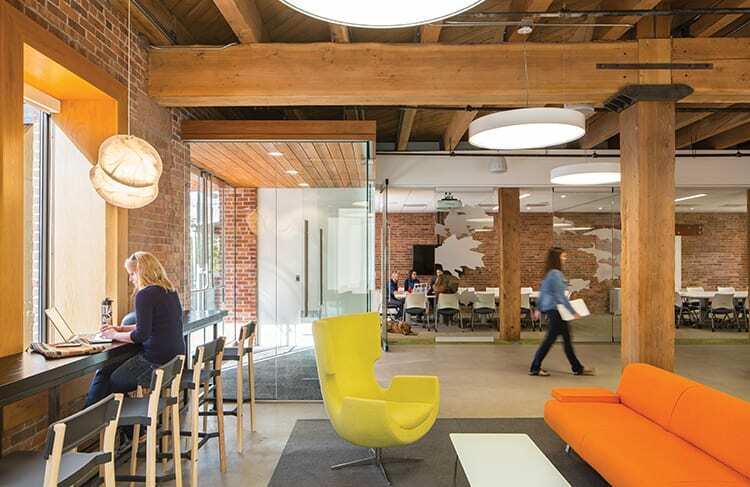 The spaces we create should encourage people to interact with each other, with their communities, and help facilitate a pride in place that will endure beyond the most recent design trend or market cycle. The MOTO mixed-use boutique apartment building, located at Eighth and Sherman, reflects the vitality of the neighborhood and enhances the sense of community. Gensler’s redesign of The Alliance Center in LoDo has more than doubled its occupancy rate while providing a much broader range of workspace options. Across the metro area, our current boom cycle has a perhaps unrealized effect. The reality of new construction, and therefore new competition, is encouraging property owners to evaluate their own buildings and measure them against new criteria. Many of the buildings that were constructed during the late 1970s boom are now in the process of being repositioned, providing opportunities to rethink the function of these dated and often foreboding buildings. 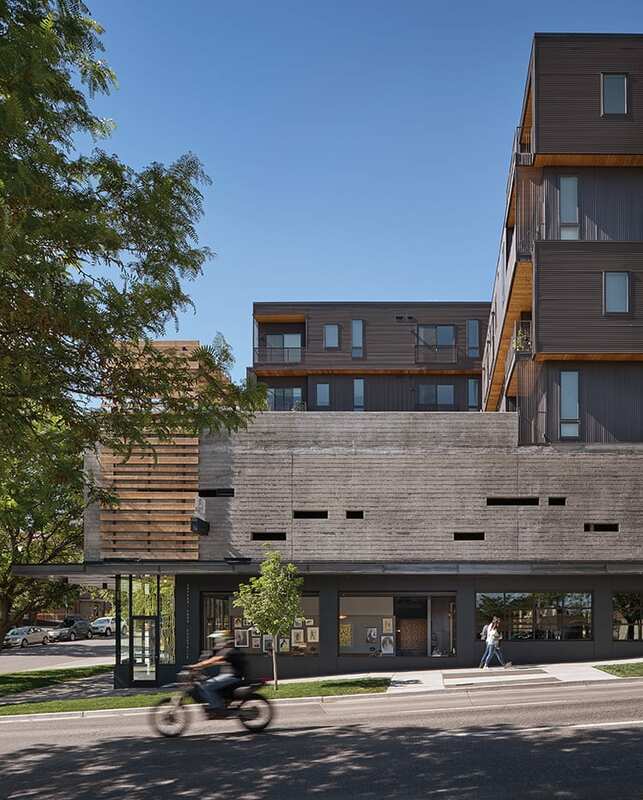 Not only do these projects add value to Denver’s urban core, but also they leverage correction of oversights and failures of the urban renewal movement. Human scale, pedestrian access, complexity and diversity of use are all weapons in the larger arsenal of experiential design. We believe creatively repurposing existing buildings allows communities to maintain their character, lowers the environmental impact of new development and brings economic revitalization to new areas. The results are buildings with higher occupancy and lease rates that are now better integrated into our evolving urban fabric. Gensler’s redesign of The Alliance Center in LoDo has more than doubled its occupancy rate while providing a much broader range of workspace options. 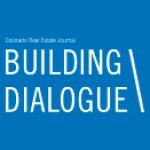 It is undeniably an exciting time to be a designer, developer, builder and, most importantly, a resident of Denver and Colorado. This opportunity to collectively shape our communities is one we should embrace. With a focus on people, and how to cultivate human environments, thoughtful design can change Denver for the better.